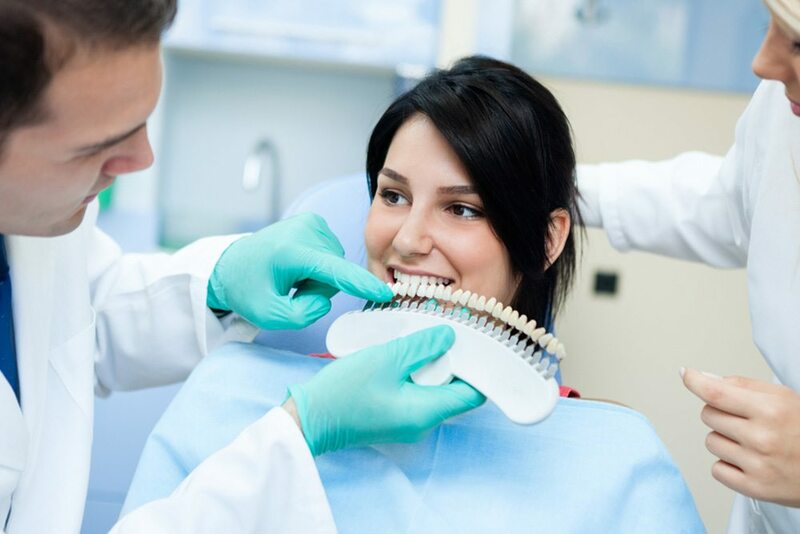 Our downtown Toronto dental clinic can enhance your smile with the following cosmetic dentistry techniques: porcelain veneers, teeth whitening, bonding and dental implants. 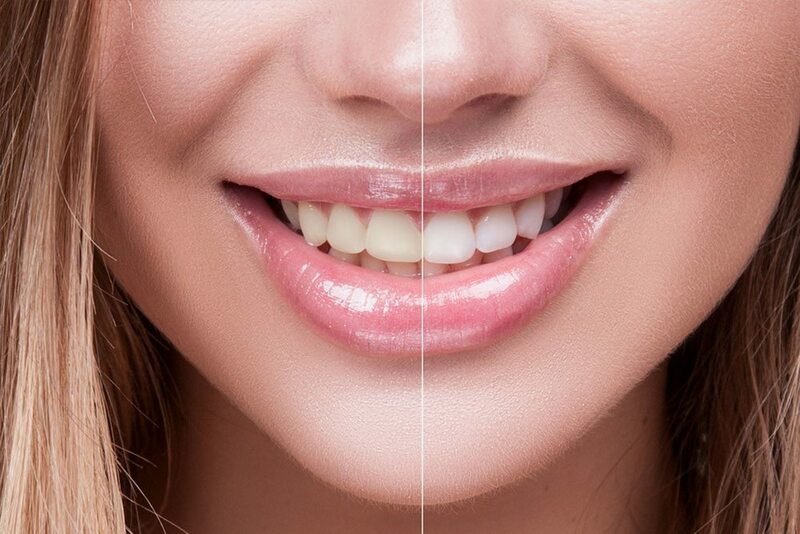 Schedule your personal consultation with our Toronto cosmetic dentist – call 416.922.9040 or email smile@drlbrown.com today! 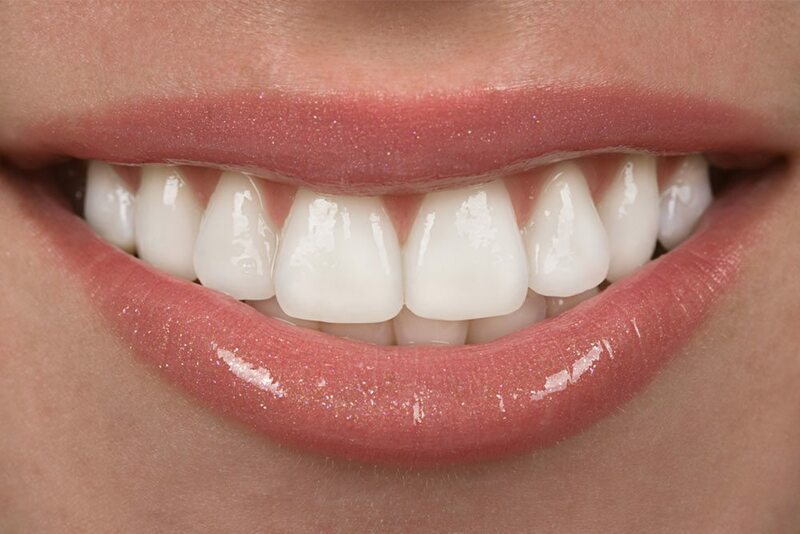 Let us help you get the smile you’ve always wanted.